In a new, one-of-a-kind virtual reality experience at AAPEX 2018, buyers will have a chance to test their skills as they journey into a virtual garage, select automotive parts and install them on a vehicle. 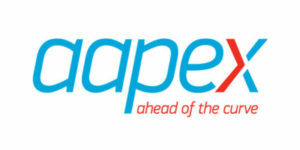 The AAPEX Virtual Vehicle Challenge will take place daily in Mobility Garage No. 1, Shop Equipment and Technology, in the Titian and Bellini Ballrooms at The Venetian. Daily winners of the Virtual Vehicle Challenge will receive free AAPEX 2019 registration and housing for four nights. Participants must be registered AAPEX buyers to be eligible to win. Winners will be contacted via email after the close of AAPEX 2018. 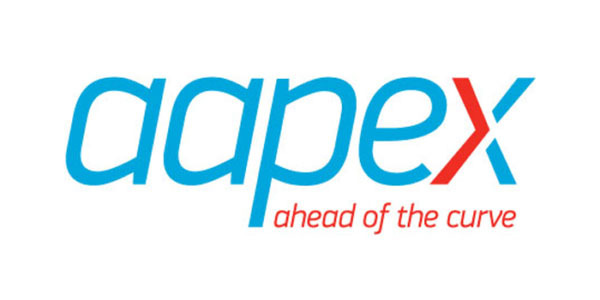 For more information about AAPEX 2018, visit aapexshow.com.